The magical land of Sri Lanka, also known as ‘The Pearl of the Indian Ocean’, is one of the most celebrated honeymoon destinations in the world. This little island nation has managed to pack in dramatic landscapes, spectacular waterfalls, and placid beaches for couples who love nature. Couples will find plenty of romantic things to do in Sri Lanka for a quintessential honeymoon experience. This little list of romantic things to do in Sri Lanka lets you decide and add your favorite experiences to your bucket list, so that you don’t have to worry about anything when you get there. There’s something extremely romantic and dreamy about the Turtle Beach of Sri Lanka. Perhaps it’s the soft touch of the ocean breeze that gently blows caressing your body or the mellow sound of the waves crashing against the shoreline. To be honest, you don’t need a reason to take a romantic walk on this pretty beach. Don’t be afraid to take your shoes off, let the waves kiss your bare feet, play in the water, and let yourself fall in love again. A candlelit dinner on one of the beautiful beaches of Sri Lanka with a setting sun is amongst the many romantic things to do in Sri Lanka. 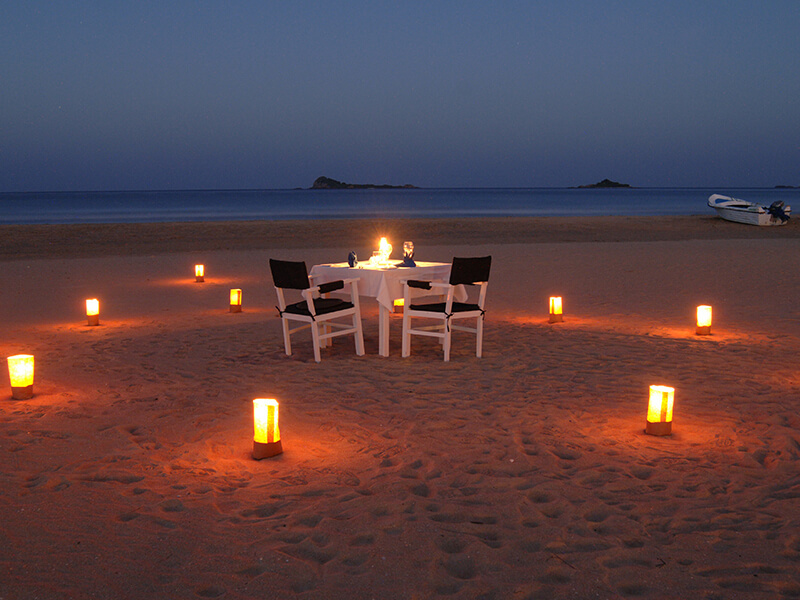 A dinner on a secluded beach on a windy evening will let you create many romantic memories of your honeymoon in Sri Lanka. It’s difficult not to swoon into the arms of your lover when you’re at such a magnificent place. 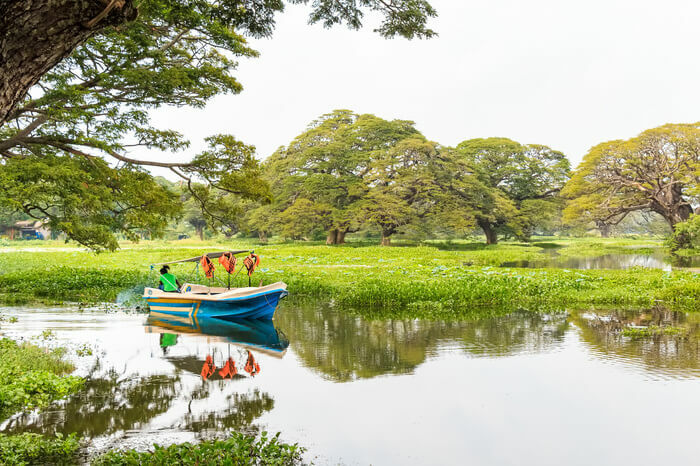 One of the must-dos and the most romantic things to do in Sri Lanka is sailing along the country’s East or South coast on a luxurious catamaran cruise. Sri Lanka has the best weather for sailing – cool breezes, sunny weather, and the splendid landscapes. The little towns like Mirissa on the southern coast and Beruwela on the western coast are fabulous between to October to May. 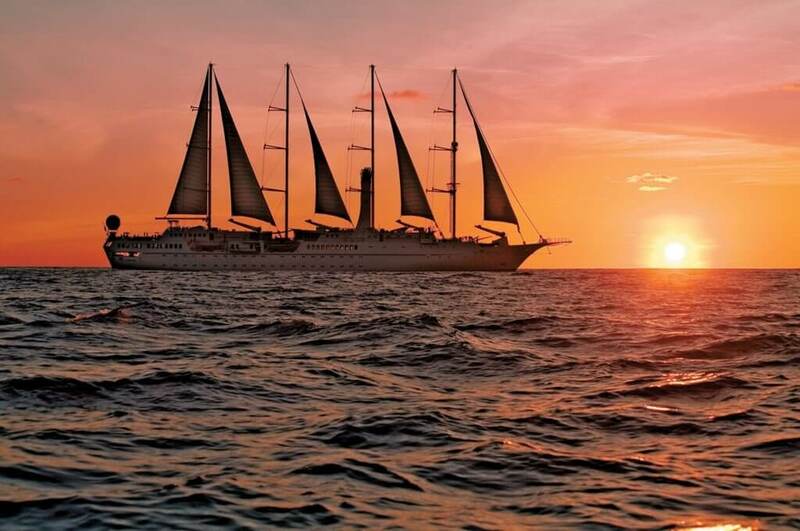 From June to September, you should sail along the coastal resort town of Pasikudah and Trincomalee to enjoy world’s finest natural harbors and some of the best beaches in Sri Lanka. Hot air balloon is one of the most exciting things to do in Sri Lanka for couples and it’s becoming immensely popular too. Just imagine yourself floating over the lush green lands of Sri Lanka with golden sandy patches and turquoise water down below. 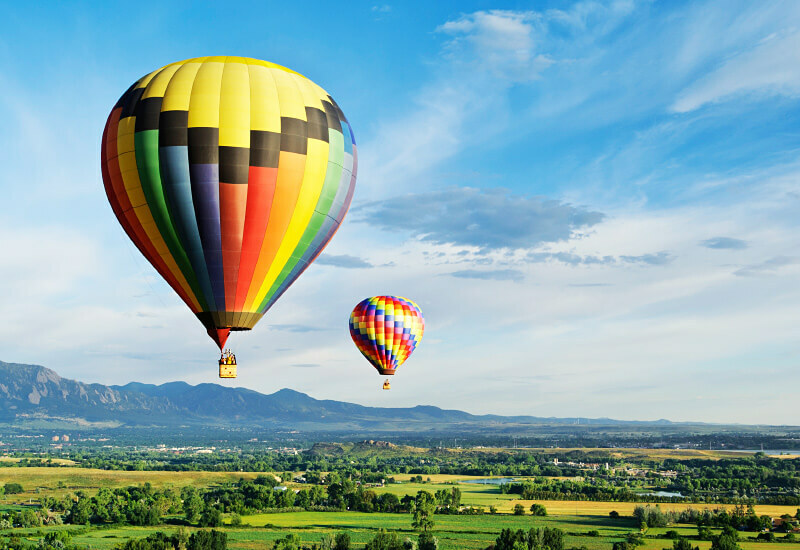 Nothing can beat the thrilling and interesting experience of a hot air balloon. Couples who want to do something unique propose to each other and celebrate their marriage up in the sky in a hot air balloon. Everybody knows how romantic a boat ride can be. Your boat ride on Madu River would be an entirely different and exciting experience for both of you. Mirissa and Trincomalee are considered the best places to enjoy a boat safari. If you head to the South coast to Mirissa, there are very good chances for you to spot whales. You can also visit Koth Duwa island, which has a beautiful statue of standing Buddha. So immerse yourself in the pristine beauty and appreciate the flora and fauna and the charm of Madu river. 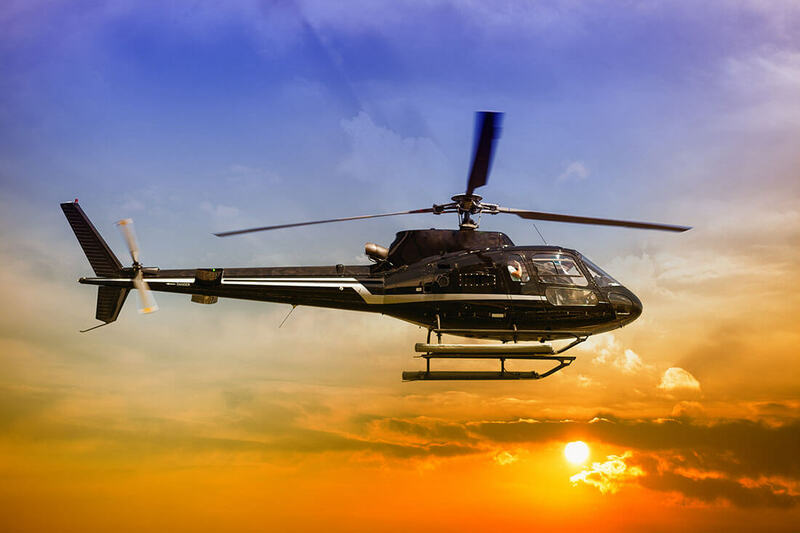 It’s your chance to explore this gorgeous island nation with ultimate comfort in your own private helicopter with your love by your side. Enjoy beautiful bird’s-eye views of the country’s incredible landscapes, heritage sites, exotic animals, and the places that are difficult-to-reach otherwise. By flying over Sri Lanka, you’ll get a true sense of its beauty and landscape diversity. Exploring the incredibly gorgeous coral reefs, varieties of tropical fishes, and captivating shipwrecks is one of the most interesting things to do in Sri Lanka for couples. Pigeon Island, which is north of Trincomalee, is a heaven of turquoise waters and rich coral life. 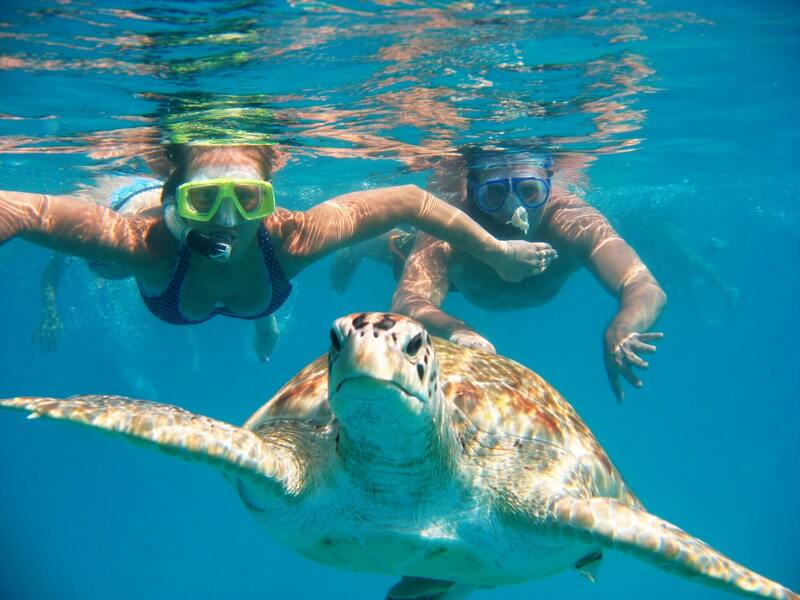 Kirinda and Weligama are also some of the most spectacular snorkelling and scuba diving spots in the country. Years and years ago, when Sri Lanka was ruled by Sinhalese Kings, Galle was known as the ‘Old World’s Romantic City’, which owed its fame to its beautiful harbour. While walking through the town, you can feel and see the charm of Colonial periods of the Portuguese, British and Dutch. 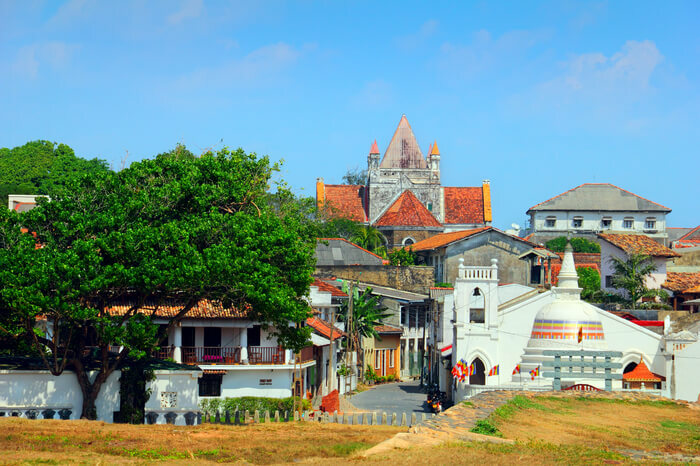 Down the South coast of the country, this gorgeous seaside town of Galle is one of the most beautiful places in Sri Lanka. The magic of a romantic vacation in Sri Lanka lies in the details—the golden and white sand beaches, the nicely decorated honeymoon suites, the warmth of the people, a romantic hot air balloon ride, a candle-lite dinner with the soothing music of the sea in the background. All these simple yet romantic things to do in Sri Lanka make you cherish this lovely place.